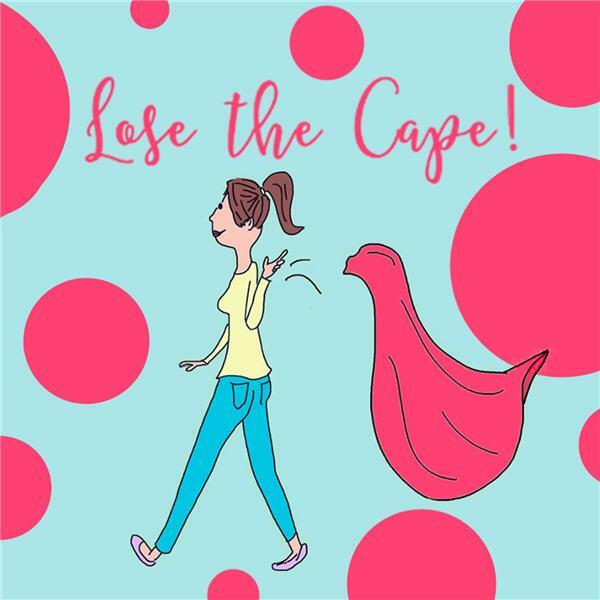 Visit http://losethecape.com/podcast/113 for all the show notes and links and more on Rebecca. How Rebecca got started as an entrepreneur and writer. Her struggle with being too big for her small town. The realization that so many women want something bigger but are unable to move somewhere like Bali. Being in a different place than you had anticipated. Recognizing success for yourself and how it is ok to say "tried that, it didn't work." Moving people out of your "nest" because their expectations don't matter. Feeling compelled to justify every decision you make. Beginning as a contractor for Dale Carnegie. Feeling like she wasn't serving anybody with work and her son who was sick. The importance of not compartmentalizing who we are. We are all equally flawed. Having the support system that you surround yourself with. Quit looking over the proverbial fence.